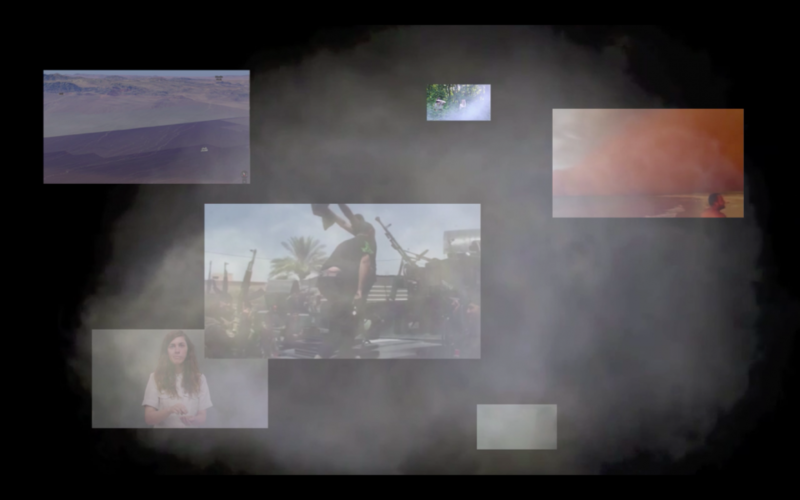 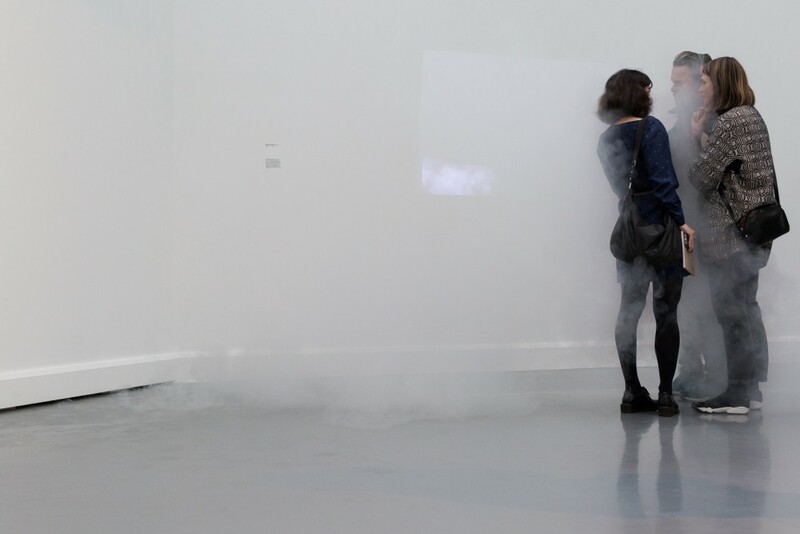 ‘The Cloud’ is an multi-channel installation (a film and sensor-triggered smoke cloud). 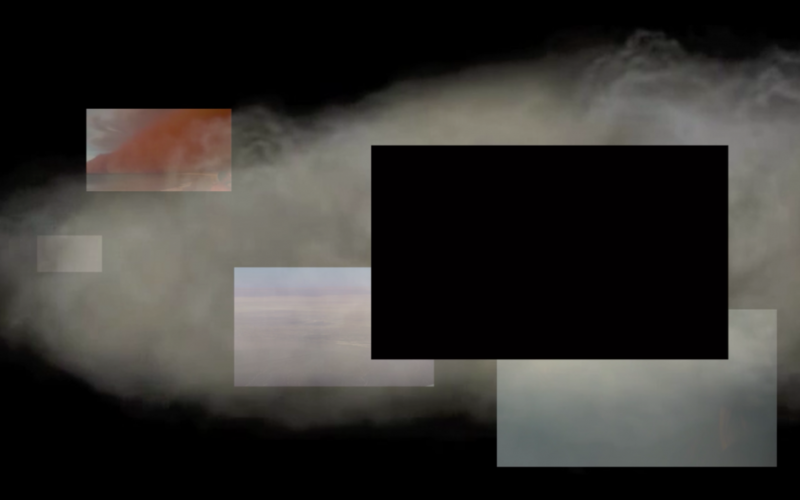 The work is meant to give information and obscure it simultaneously. 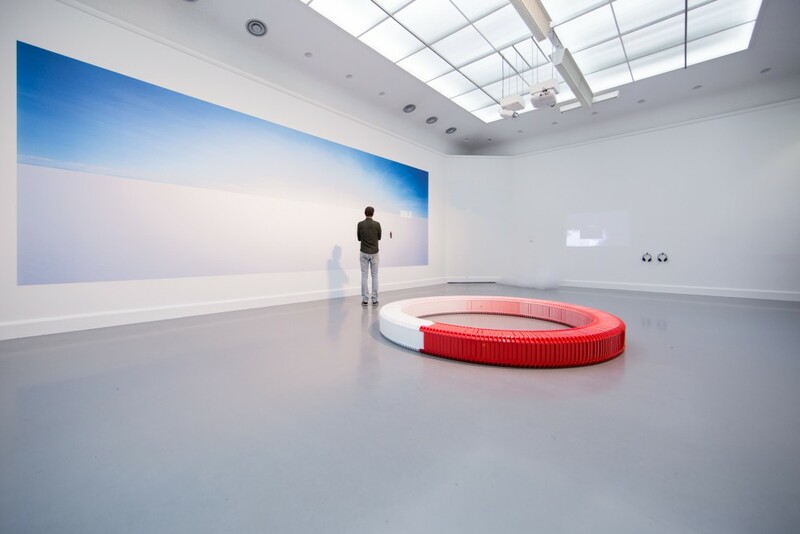 In so doing, it proposes an alternate state of mind: one that blurs the visible and invisible, amplifying your ability to interpret nuance.